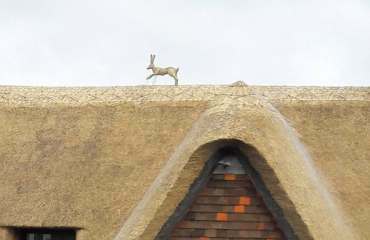 Does your thatched roof appear damaged or worn? Keeping your thatched roof moss-free and in top condition is imperative if you want it to stand the test of time and stay functional while ensuring your home remains economical and attractive. 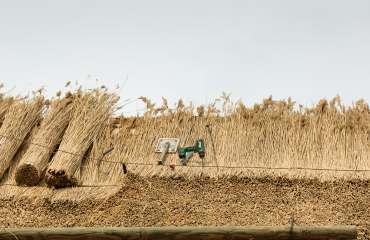 Even though we install thatched roofs to the highest industry standards, it's highly likely that your roof will require repairs sooner or later, and there are no more reliable thatched roof repair specialists than us. 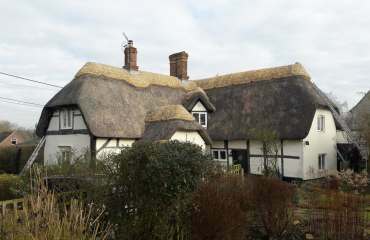 At Andrew Bowman Master Thatcher, thatched roof restoration is just one of our specialities. We can visit your property at a time that suits you to conduct a comprehensive survey, allowing us to gauge the condition of your roof and subsequently carry out long-lasting and high-value thatched roof repairs. From our headquarters in Bampton, we serve residents in Oxfordshire, Berkshire, Wiltshire and Buckinghamshire, so call us today to find out how we can help you. 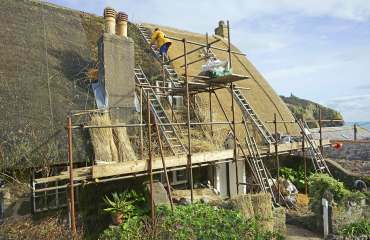 We only use the very best materials to provide thatching repairs, whether you need full or part re-thatching. In addition to re-thatching, we also offer quality re-ridging, which most roofs require every 10 - 15 years. The ridge is located along the top of your roof, and because it bears the brunt of the weather, it usually wears much faster than other areas of your roof. 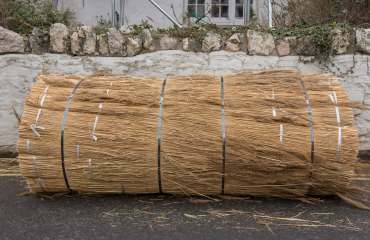 Our thatched roof repair specialists can fix your roof's ridge to the highest industry standards in any required style, from plain flush ridging to ornate block ridging, making us your go-to company for thatching repair services. 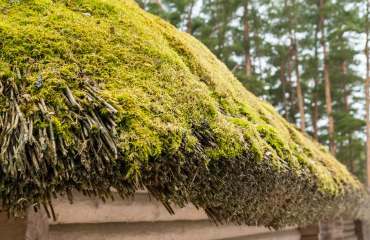 Is your thatched roof showing signs of algae or moss?